Wyeast 1450 Denny's Favorite 50 Yeast - Texas Brewing Inc.
Wyeast 1450 Denny's Favorite 50 Ale is named after avid homebrewer and author Denny Conn. 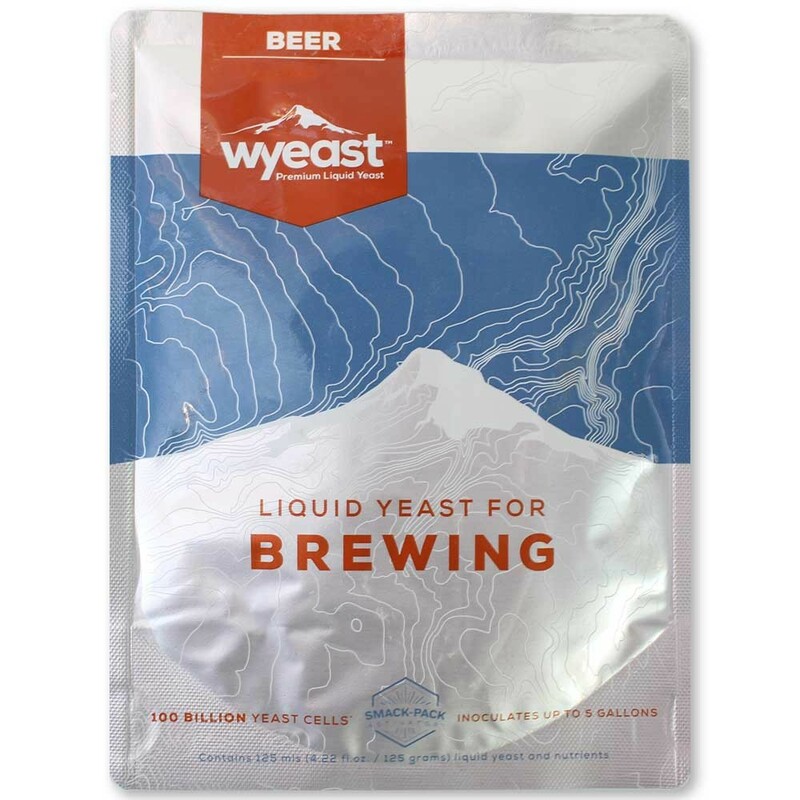 It is an extremely versatile yeast that can be used in almost any beer style. It produces a big mouthfeel and accentuates the malt, caramel, or fruit character without being sweet or under- attenuated. Recommended Styles include everything from a Pale Ale to a Wood-Aged Beer.